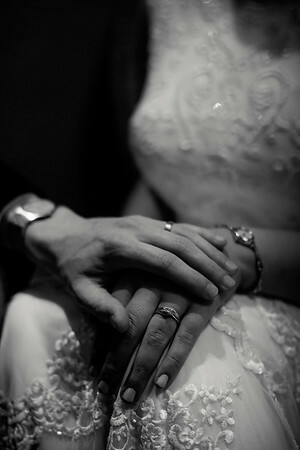 I offer exclusive wedding photography services in Scotland. I am based in Glasgow but glad to travel for your event. Due to high demand in my services it is best to reserve your date in advance. I mainly offer my wedding services by referral. All my wedding services include a consultation in person or online. 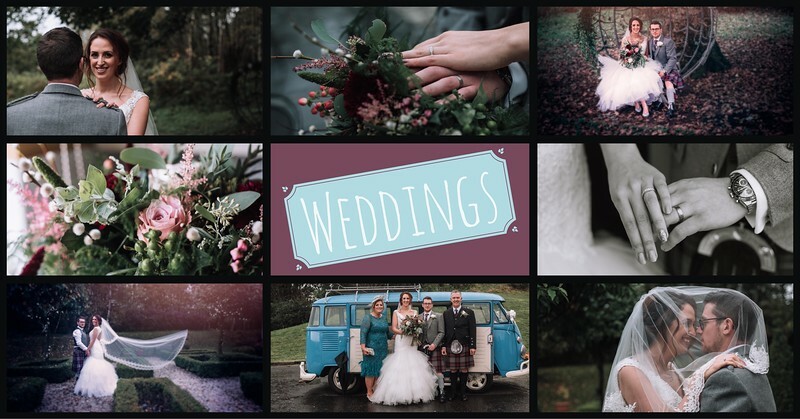 I offer a range of bundles, the images photographed are all professionally edited by myself to ensure your receive the very best memories of your special day. Ceremony and Portraits:This service covers your ceremony and portraits afterwards or up to 3 consecutive hours of coverage, professional editing of the curated images, an online gallery and USB. £495.